Unleashed is best described as having a real “Muskoka” feel. Consider it your dog or cats vacation from home. 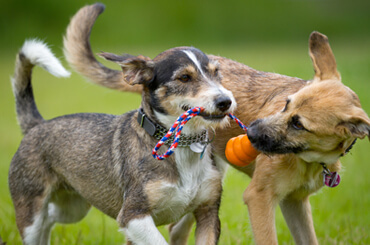 On this vacation, they will run, play and interact with other pets who become some of their best friends. 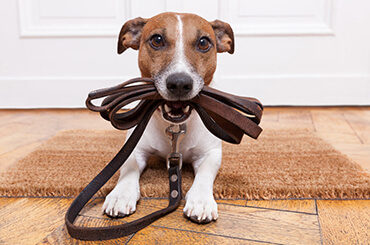 Since 1999, we have been caring for pets, providing them a place to stay and a place to have fun while you are away. 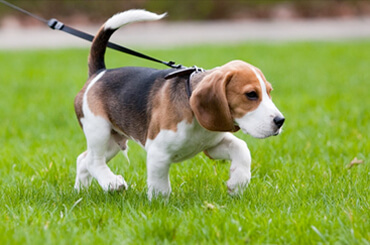 Our large, interactive pet boarding and daycare facility is situated in the quiet country side of Burlington Ontario. 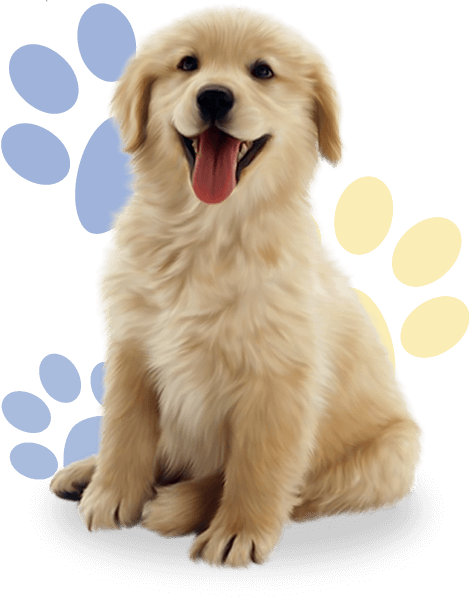 Our spacious facility is air conditioned in the summer, heated in the winters and is staffed with passionate professionals who will always ensure the safety, security and happiness of your pet. Is there an emergency vet nearby? We feed all our guests individually and only the food you provide. We can accommodate all types of diets. Are large and small dogs separated? 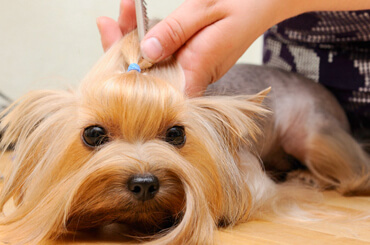 Our staff is very experienced with giving injections and medications to cats and dogs. If your animal has a health problem of any kind, we guarantee the absolute highest care for them. We also administer special diets and exercise routines as recommended by your vet. Yes, during group play time staff are always on hand watching and closely supervising the dogs. 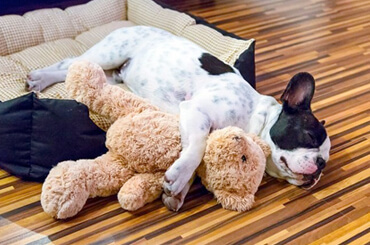 Your dog sleeps safely indoors at night, heated in the winter, air conditioned in the summer and everyone is setup comfortably to ensure a restful nights’ sleep.